Sustainability has become one of the hottest topics in the fashion world. Consumers are being asked to think about how sustainable their wardrobes are. Meanwhile, retailers and designers alike are being challenged to show how sustainable their businesses are, or plan to be in the future. Gucci to begin a fresh conversation about the impact that the industry has on the planet. very core of its business. Gucci and set forward an ambitious plan to make the city greener. Paris Good Fashion project at the Institut Français de la Mode on January 29.
on how to establish a circular economy – one that improves both sourcing and traceability. 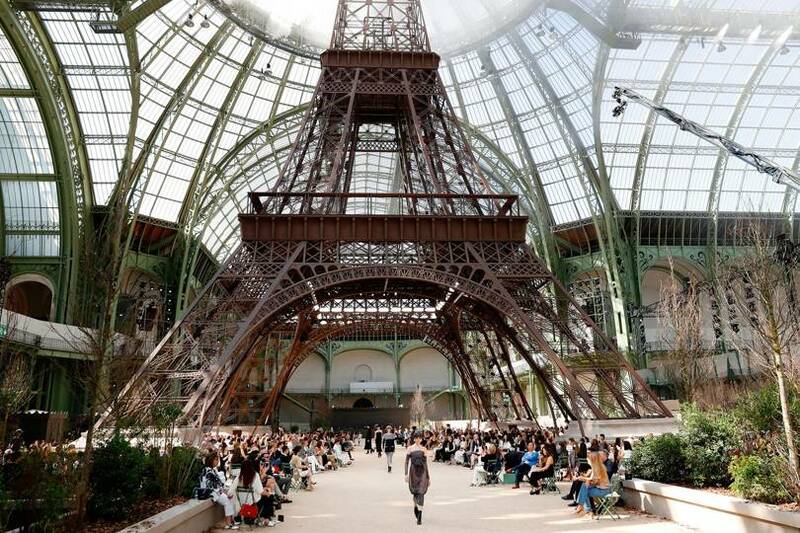 (including Paris Fashion Week) far more sustainable. date of the project coincides with the 2024 Paris Olympics. environmental performance over the year. misleading claims about the environmental benefits of a product or service – remains an issue across a wide range of industries besides fashion. However, it would be fair to say that the fashion industry has taken clear and positive steps to create a new future for itself.